Vacuum accessories make cleaning each surface of your home easier and more effective than ever before. Our central vacuum accessories are compatible with 99% of all central vacuum systems, and even fit most canister vacuums and portable uprights. 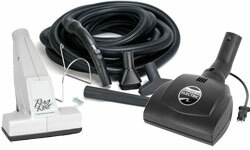 Choose from our wide selection of high quality, durable accessories to improve your central vacuum experience. 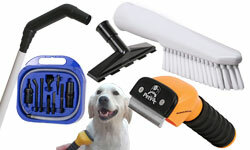 We have several different categories of vacuum accessories to choose from, and all of our unique tools come with a 30-day 100% Money Back Satisfaction Guarantee. Order directly from MD online, or contact one of our local dealers. 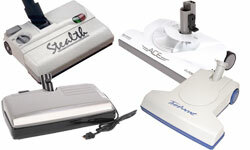 This category has some standard central vacuum accessories for hard floor surfaces as well as a few unique ones such as Manta and CentraMop - which vacuums and mops at the same time. Looking for a deal? Consider a Max Kit with several accessories. Reach around, through, over, and behind roadblocks, comb shag, scrub shades, beat cushions, groom pets, and do more with the central vacuum. 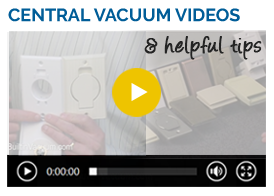 Accessories like these are what help make central vacuums stand out for their ease of use and effectiveness. Carpeted stairs can be easily groomed using air powered or electric powered mini vacuum cleaners. Likewise, detailing your car interior with a central vacuum is as quick and good as professional detailing. 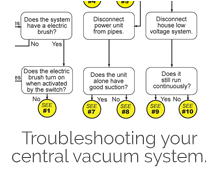 Most central vacuums have a utility valve built right into them. Feel the freshness of deep cleaning with accessories every central vacuum should have, such as the crevice tool, dusting brush, upholstery tool, basic floor tools, and more. Cleaning more surfaces with a central vacuum keeps dust and allergies down. Unclutter your closet with inexpensive yet useful organizational products designed for central vacuums. 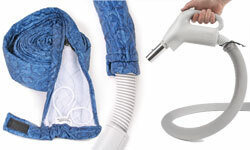 Accessories can be kept in a tote, the hose on a hanger, and vacuums off the floor. This is too often overlooked but has big payoff for little effort or money. Every carpet groomed with a rotating beater brush is at its cleanest. That is why with one new vacuum head or with a new vacuum head and hose kit you'll feel like the carpet is new again. All central vacuums, no matter the make, model or year can be upgraded. 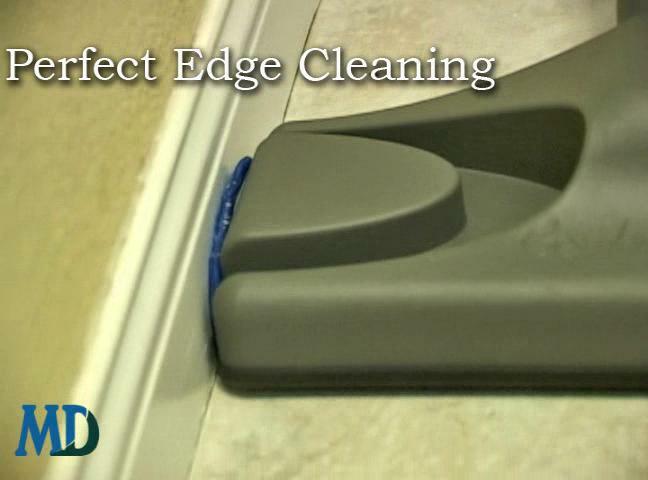 Tired of your central vacuum hose dragging across and scratching up your baseboards and furniture legs? 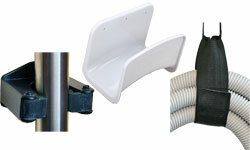 Now you can protect baseboards and furniture using the hose sock accessory for central vacuum hoses. Customers appreciate the feel of the covers and how the hose glides more freely over carpet, tile and wood. They fit all central vacuum hoses, and are a great addition to your central vacuum system. 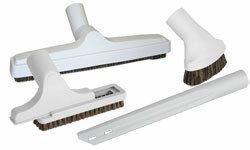 The CentraMop vacuums and damp mops for time-saving cleaning of all hard surface floors. 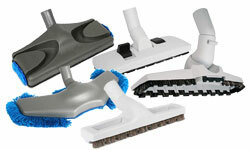 The front and back vacuum channels pick-up debris, while a MicroFiber Cleaning Pad gets up the grime. The CentraMop makes the perfect floor cleaning tool between major moppings in the kitchen and high traffic areas.